Easing the Pain of Terminal Illness. 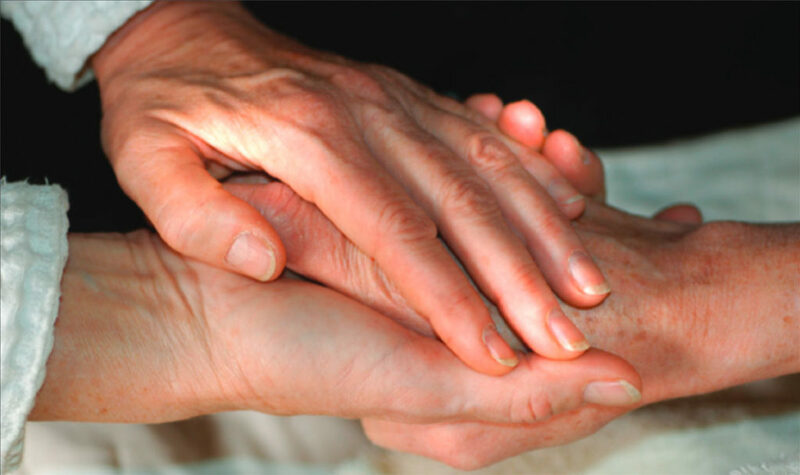 An inspiring and integrative journey through hospitals, hospice and heaven. Over the past year, I was guided to offer my Reiki Services to a terminally ill young mother. It is my hope that, in presenting a brief overview of my time with her, other practitioners will be encouraged and inspired to offer Reiki in hospitals or clinical settings. So many times Reiki is thought of in one dimension but, as I see it, there are no boundaries for what Reiki can do.